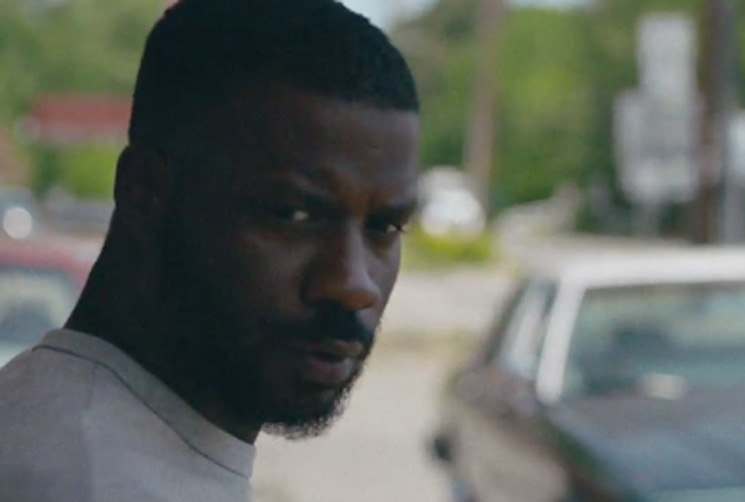 Following the recent video for "The Bloodiest," Jay Rock is once again giving us some new visuals behind his Redemption album. And this time, they also feature none other than J. Cole. The pair's new video is for Redemption's "OSOM," with the clip coming at us in a very dark and paranoid manner. Kicking off with some sort of bloody incident, both Jay Rock and J. Cole are soon thrown into a dark and surrealist situation, where there seems to trouble lurking in every corner. And not to give any spoilers, but their worries are definitely warranted. Watch the video for "OSOM" play out for yourself below. Redemption is out now via TDE/Interscope.